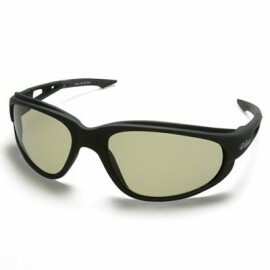 Polarized safety glasses block out reflected light from below and glare from above. By allowing in only direct light, this lens maximizes your ability to see what you want while eliminating glare and reflections that obscure your vision. 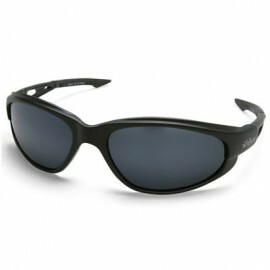 Polarized safety glasses are especially useful around reflective surfaces like water, sand and snow. Find the right pair of glasses that fit your style today! 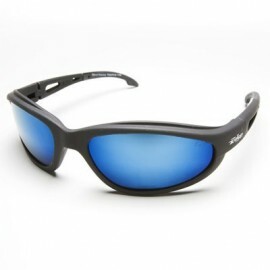 How do polarized safety glasses work? 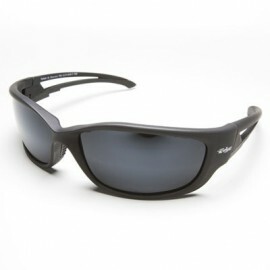 Polarized safety glasses improve visibility in outdoor settings by reducing glare. 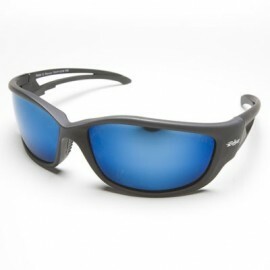 Polarized lenses contain a special filter to block light reflected horizontally from flat surfaces such as roads, snow, or smooth water. The result is better vision without compromising safety. 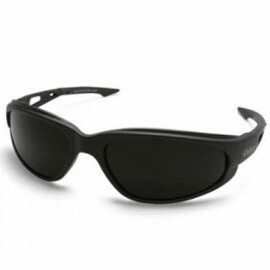 Ideal for outdoor applications where safety glasses are needed such as hunting/shooting, boating, snow skiing and water skiing. 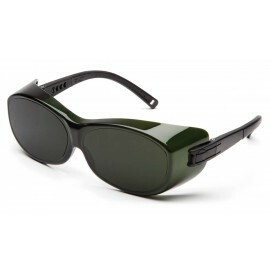 Also good for light-sensitive people including post cataract surgery patients and can be worn indoors. Note: Polarized lenses may cause difficulty in reading LCD (liquid crystal display) screens on items such as GPS units, onboard clocks, and instrument displays. At Enviro Safety Products, safety is our number one priority. 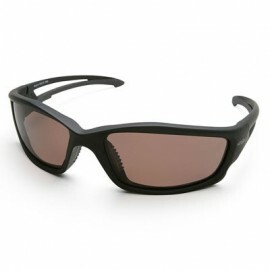 All our Polarized Safety Glasses meet or exceed ANSI Z87.1.2003 high velocity impact safety and optical standards.